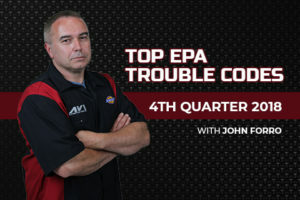 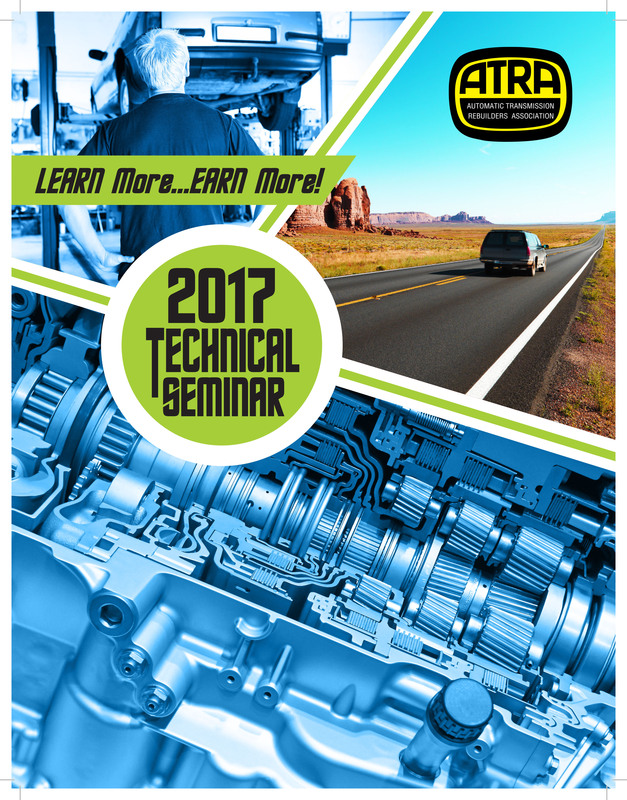 This 2017 technical seminar from Automatic Transmission Rebuilders Association (ATRA) is a problem solving program for units with unusual problems that aren’t easy to fix. 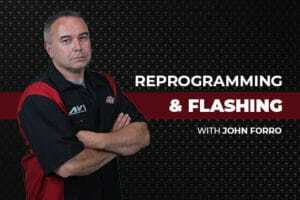 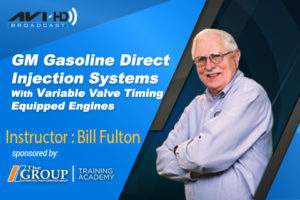 Instructor Keith Clark covers drivability issues related to transmissions with a focus on reprogramming information, charts, schematics, diagrams, component locations and more. 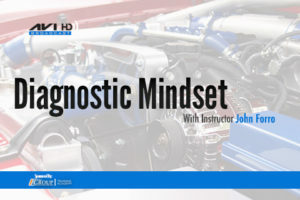 This class features information on diagnosing transmission & engine issues along with assemblies, breakdowns, check ball locations, tips & shortcuts.